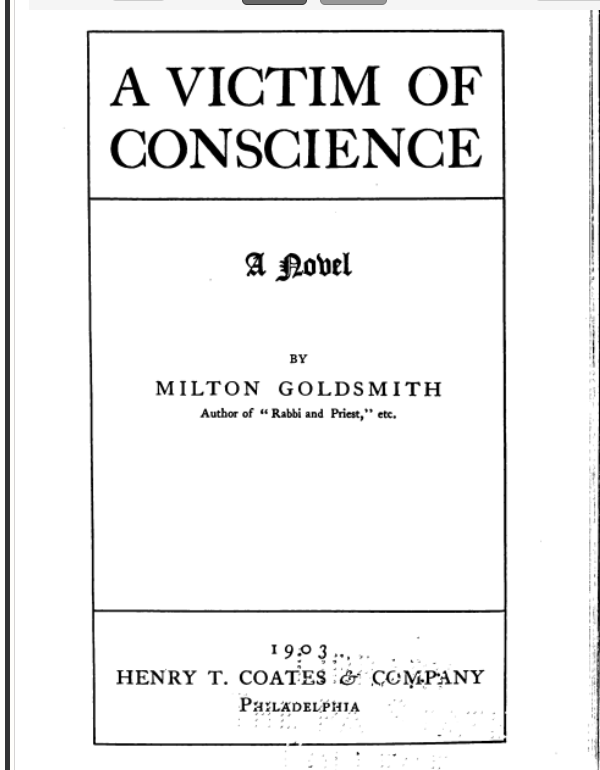 This entry was posted in Books, Genealogy, Goldschmidt/Goldsmith, Philadelphia and tagged Antisemitism, books, Germany, Goldsmith, immigrants, Milton Goldsmith, Pennsylvania, Philadelphia, religion by Amy. Bookmark the permalink. You describe Milton Goldsmith’s book so vividly that I am tempted to download it for reading. The concept of atonement for a committed crime does not quite fit into our modern time, yet needs to be dealt with. Thank you, Amy, for your very valuable contribution! I hope you enjoy it. Thank you, Peter!! So interesting. I’m adding the book to my reading list. I have really enjoyed getting to know Milton. Thanks, Leslie—so have I. I will be sad when I have to move on to the next member of the family because I have really enjoyed researching and writing about Milton. Milton’s writings add a whole new level to your posts. And they made me think of you, writing Pacific Street. As you wrote for your children and descendants to come, was he also writing for his? You’re doing a good job channeling it. Milton’s contribution to understanding our ancestors lives is invaluable. I am so glad you have found all of this to share. Thanks for another great post. Thank you, Sharon. It sure has been helpful and interesting for me! Milton is so interesting. 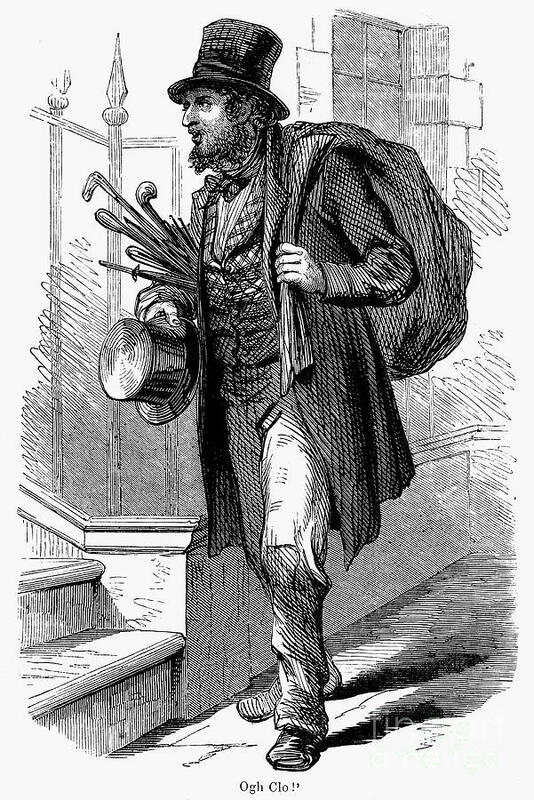 I love that he was a published author who wrote about Jewish life in the 1800s. Wonderful! Me, too! There isn’t very much literature like this out there—about Jews in America in that time period. I am so happy to have discovered his works! Thanks, Ellen! This books sounds very metaphysical, more so than most novels. What wonderful books he wrote! It’s not really—it’s still mostly a story with occasional commentary on various issues, but it is definitely a work of 19th century literature in structure and style. What a treasure to have this writer in your family, Amy! Thank you, once again, for informing me. Without your blog I would never have learned about the treatment of European Jews or understood their case. So, I’ve downloaded Milton’s book and I look forward to reading it. Thanks so much, Frederick. I am glad you find it informative. I also thought about Milton writing and that you have followed in his footsteps. It must make you feel closer to him since you both share the love of writing.